Mobile phones are the new desktops for people who don’t find enough time to browse through website for their personal use. It has been proven that more that 40 per cent of the population, irrespective of the age, are using mobile phones for shopping and other things. Currently, it is imperative for all businesses to also create a mobile web design to invite more traffic. People find it easier to use their mobiles in their own comfort, wherever they like, unlike laptops and computers. It has been observed that most e-commerce businesses get significant sales and traffic from mobile websites. If you’re still happy with your desktop website, you’re losing out on a lot of traffic that could otherwise be on your website. Effective mobile web design must be considered in this era of technology. 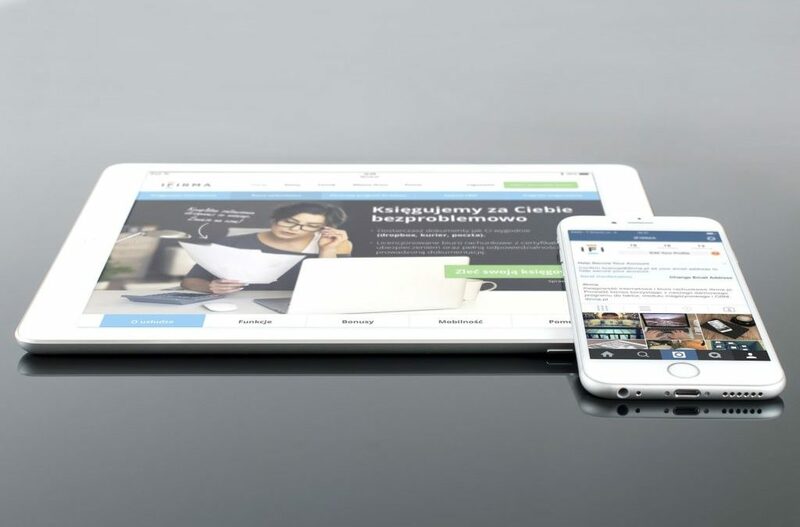 Here are a few elements that every mobile web design should have to improve the user experience. The mobile version of a website must be designed with large buttons, text, and links that are easy to read and easier to navigate. If you have created a call-to-action button on your homepage, it needs to be large enough for visitors to click it in the first go. Links on the website should be clickable without having the user to pinch or zoom them, and so should be the text. Simple points like these makes a huge difference in the overall user experience. Completing any form on the website, whether it’s signing up or getting in touch, should be extremely simple. Including multiple fields for the customer to fill out can be quite annoying. Website visitors may sign up for emails, buy products and services, therefore it is essential to develop the form completion process as easy as possible. Having said that, implementing elements like drop-down menus, prefilling forms, calendars, and another tool can simplify the form completion process. Not only does this add to the beauty of your mobile website but also makes the entire process easier. Simplified navigation is the key to make your website a hit, for both mobile and desktop versions. It is essential to get your mobile web design developed by a Website Design Company that is completely user friendly. You can also place the navigation links in a drop-down menu, to help your visitors crawl the website easily. A delay, if even by a second, can cause you a measurable loss of business. Maximizing on the load speed plays a vital role in improving the overall usability of your website. Larger images and videos can sometimes fail to work properly on a mobile device. Thus, you need to optimize the media on the website for faster load times. To get an optimized mobile web design, reach out to a web design company in India. They can help you built a website to build a mobile version of your website that is both appealing and user-friendly.